Accessible Hearing Aids is owned and operated by Dr. Joe “Tripp” Griffith, III. Dr. Griffith earned his Doctorate of Audiology from Auburn University and his Bachelor’s degree from Auburn University. He gained knowledge and experience from working with a variety of patients in a large ENT practice in Houston, TX and a private practice office in the greater New Orleans area. 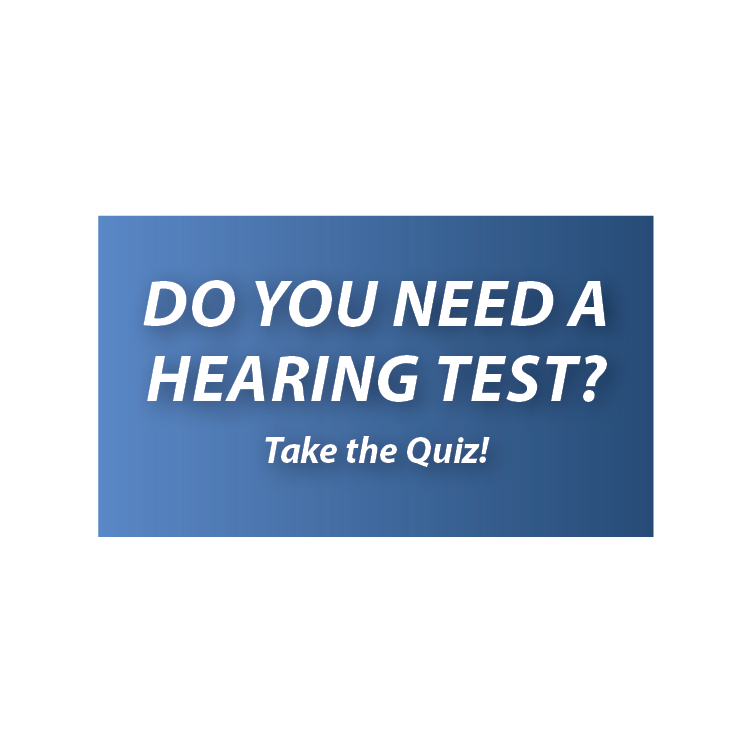 In the last six years of practice as a licensed audiologist, Dr. Griffith has worked with patients of all ages, helping in the diagnosis and care of hearing loss, diseases of the ear, and balance disorders. In 2015, Dr. Griffith started a private practice in audiology to ensure the best possible standard of hearing healthcare. His goal was to make hearing accessible by offering house calls to your home, office or living community. 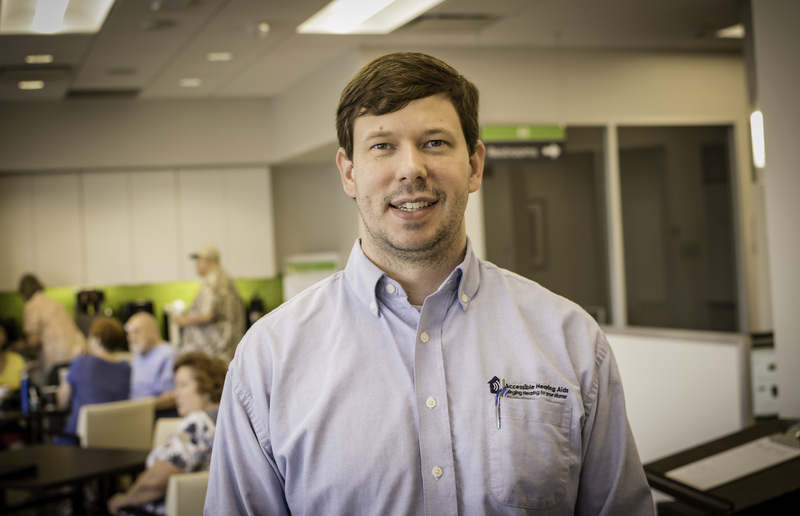 Every patient has different needs and deserves the one on one attention that Dr. Griffith provides. He loves the unique puzzle of customizing a treatment plan that is tailored to fit each patient’s lifestyle and he cannot wait to work with you! Dr. Griffith resides in Metairie, LA with his wife, Katie, and two young sons, Wesley and Nathan. When he isn’t entertaining his sons at the zoo, aquarium, or park, he enjoys spending time with his wife, Katie, trying new restaurants or exploring new places to hunt and fish.